Now many foreigners come to Japan to buy Japanese products. 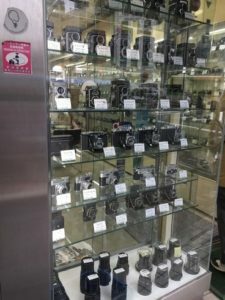 There are many camera shops in Japan. A big shop is introduced on the website. Bic camera, Yodobashi camera, etc. . . It is a shop handling new items. 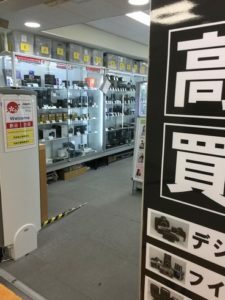 However, in Tokyo, it is difficult for foreigners to visit shops dealing small, second-hand second-hand cameras. I will guide for cameras users coming to Japan looking for second-hand cameras. 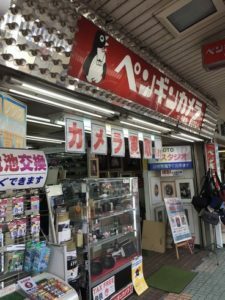 I can introduce many small good camera shops. 3. Other area courses and others. . . I will go round a second-hand camera store you do not know about. I will show you minimum 3 or more stores. The language of the guide will be English. Please give me a message if you are interested.